Dr. Adolfo De Sanctis, a Research Fellow in the Quantum Systems and Nanomaterials group at the University of Exeter (UK), earned his Ph. D. in physics with a dissertation on “Manipulating light in two-dimensional layered materials” (Nature Communications, May 2017). The video below gives a short-hand view of his work. Other, less scholarly outlets (like this one) give an easy-to-read view of what he has accomplished, and why his research is of interest for many applications – including energy harvesting. Solar-powered cars, aircraft or boats could be smaller, without the need to add area for solar cells. Airplanes could be more efficient and faster, or add range and endurance in their existing size. De Sanctis’ team created a 2D material with a graphene base and added a new material – hafnium disulfide. 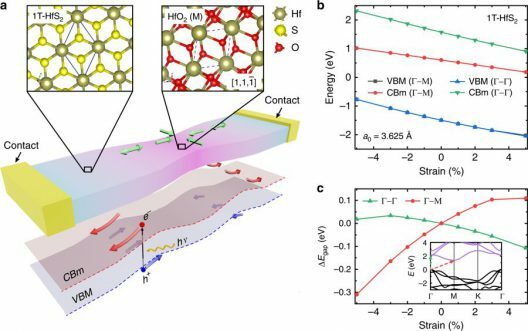 This enables the graphene/hafnium material to stretch and compress in ways that would rip ordinary materials apart. The enhanced materials can sustain a 25-percent level of stress compared to a puny 0.4 percent for conventional materials. 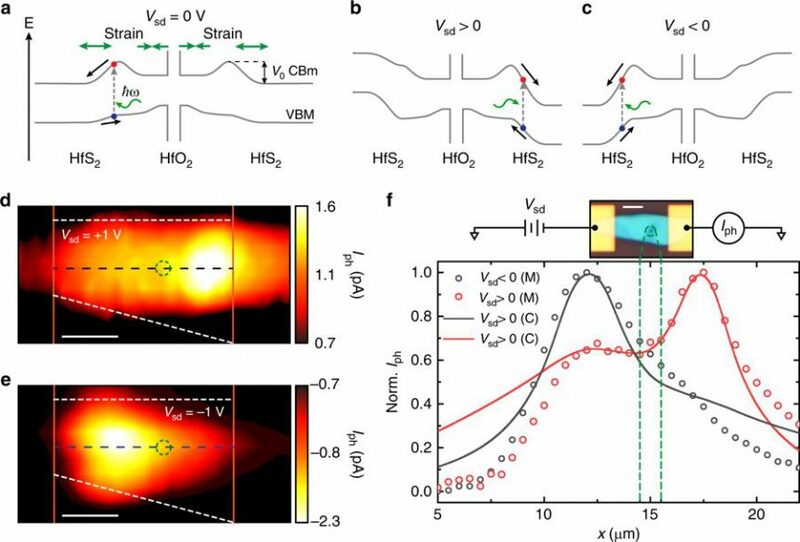 Applying this to solar collectors, photoexcited charges can be funneled away from the excitation region and towards areas where they can be efficiently extracted. The abstract for the team’s paper in the journal Nature Communications concludes on this hopeful note. “These results open the route towards the exploitation of strain-engineered devices for high-efficiency energy harvesting and sensing applications, with the potential to overcome the intrinsic limitations of current solar cells by exploiting both hot-carriers extraction and lossless transport, to achieve efficiencies approaching the thermodynamic limit in photovoltaic devices. The use of atomically thin materials could open the door to the incorporation of such devices in emerging wearable electronics technologies and smart buildings, creating a new paradigm in energy harvesting.